Many small-to-medium businesses rely almost entirely on word-of-mouth and print advertising, and some may have begun to dip a toe into digital marketing or social media efforts (we’ll touch on those in future blog posts, so keep an eye out.) 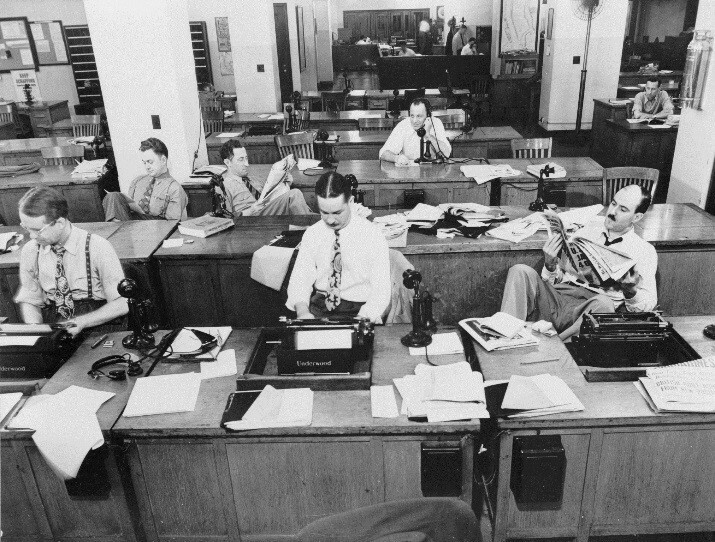 Today, we’ll look at another, often overlooked way of reaching your audience: Media Relations. If you can think of a time when you saw an advertisement in a magazine and then a few pages later read about that same company in an article, congratulations—you’ve just experienced what media relations can do. Media relations is, at its core, building relationships with key media figures – editors, writers, producers, hosts, and others – to build levels of trust and authority. It means reaching out to them, even when there is not an immediate need, to touch base, find out what they’re working on, what stories they’re developing, and seeing if there’s a place where you may be able to help. And that’s the key: Media relations is all about helping the press—after all, they can’t do their job without sources! Fortunately, this drumbeat of regular outreach is handled by either your internal or external media relations team – and good thing! After all, you’ve got better things to do. When done correctly, the right placement helps tell your company’s story. It’s an enhancement of your marketing efforts beyond a static print or digital advertisement. Think of it like this: if you see a ¼-page ad for a new beer, you may look at it and think, “Oh. Duff Brewery now has a seasonal brown ale available. Good to know.” But if you read an article profiling the founder of Duff Brewery, detailing how she got into home-brewing thanks to an ex, bankrolled her initial efforts by DJ’ing friends’ weddings and providing their libations, and has now taken over what was a run-down warehouse in an impoverished inner city – where she only employs veterans and ex-cons – suddenly your awareness of Duff and the story behind it are increased. You appreciate it more. Though not as much as this guy. 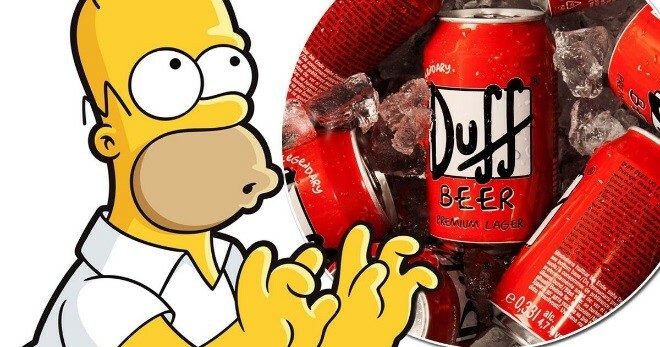 Now how likely are you to pick up that Duff seasonal brown ale the next time you’re at the store? The profile article you just read was likely the end-product of a lot of media relations work by a talented PR professional. Every company has great stories to tell. People start companies to solve problems they perceive in their world. Sometimes, they’re started with a question, like “why can’t someone make a device that does X?” or “Imagine if there was a company that provided Y…” Sometimes, it’s a visionary founder whose take on the world is compelling. Sometimes the origins or history of a company are fascinating. Whatever the case, stories pique curiosity and invite the audience in to get to know you better, and maybe even to trust you. Media relations gives your story a larger stage on which to play out. So, with that in mind, what’s your company’s story? There’s nothing better than cupcakes with a PR purpose.